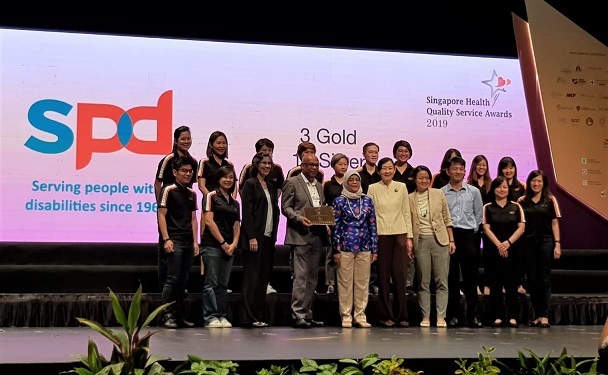 In recognition of their exemplary service standards, 13 SPD staff were awarded three Gold and 10 Silver awards at this year’s Singapore Health Quality Service Awards held at the University Cultural Centre on 15 January. The awardees received the award from President Halimah Yacob who was the Guest-of-Honour at the ceremony. Among them was Lim Poh Poh (below, left), social worker at the Day Activity Centre (DAC) and a second-time recipient. She received the Silver award last year and Gold award this year. 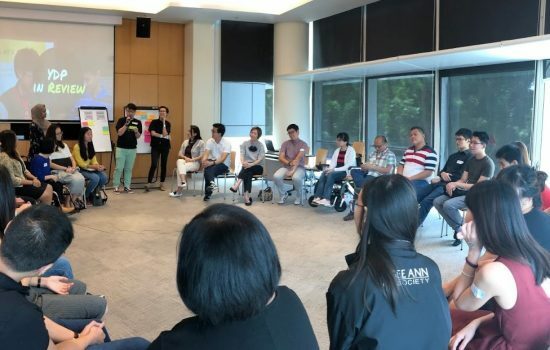 Poh Poh has been complimented for her dedication and commitment in looking out for clients and their caregivers, finding solutions together with them, sometimes beyond the call of duty. “I am so fortunate to work with a team of amazing of people in providing care and support for our clients and caregivers. It is by no means an individual effort in delivering good service to our clients. 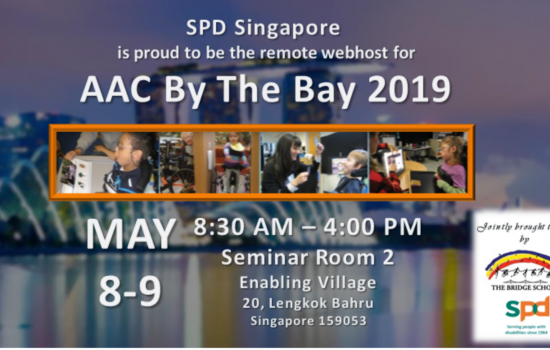 This award is dedicated to the entire DAC team. As a team, we have built a strong service and client-centric culture and every member demonstrates this quality and value in our daily support and engagement with our clients. The work in the DAC is very challenging but we are most happy and gratified when our clients are doing well and flourishing in the programme. 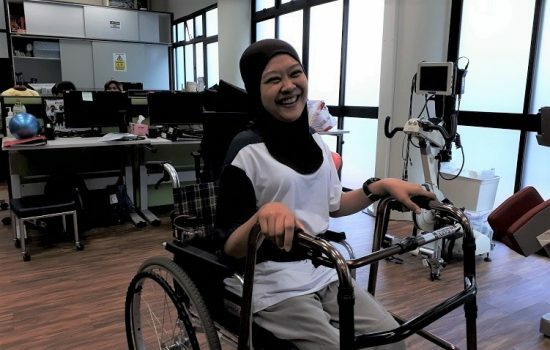 We will continue to strive to go the extra mile for our clients and caregivers,” said Poh Poh. Another recipient, Resource Development Executive Julie Law, received the Silver award this year. Julie had impressed a donor with her exceptional service that the donor decided to make another donation to SPD. Besides taking pride in her work, Julie is also known to show care and concern to colleagues and clients in the office. 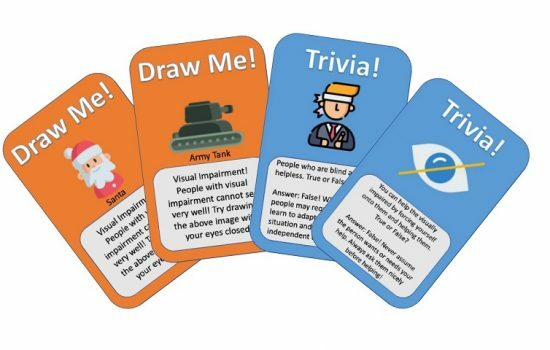 “Although I am not providing direct service to our clients, I support the corporate functions to ensure that our fundraising campaigns can be carried out smoothly, so that our clients can benefit from the funds raised,” Julie commented. Congratulations to our 13 colleagues. Keep up the good work! 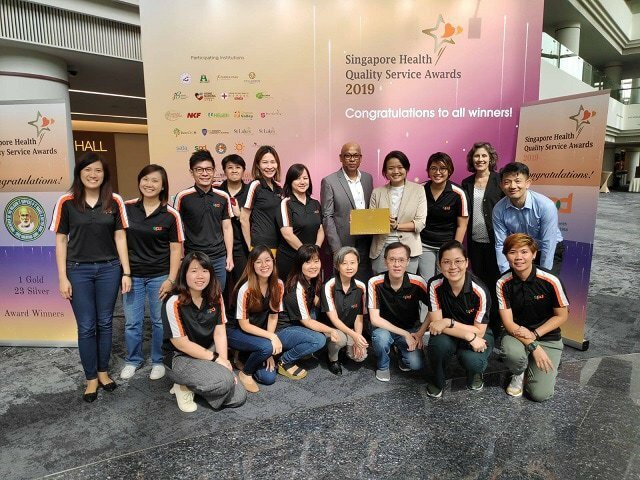 The Singapore Health Quality Service Awards has been honouring healthcare professionals who deliver quality care and excellence service to patients since 2011. This year, 3,462 healthcare workers from 34 public and private institutions, community hospitals and organisations in the intermediate and long-term care (ILTC) sector were awarded.